A mediated divorce is another alternative to litigation. The parties meet with a mediator. A mediator is an impartial party, sometimes an attorney or a mental health professional who works with the parties to facilitate negotiation. 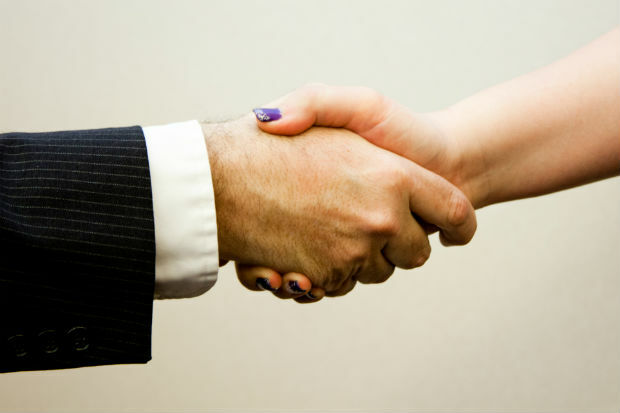 In a mediation, the parties work together to create their own settlement agreement. The mediator will not give them legal advice, but will give them legal education and help them resolve the issues. At the end, a settlement agreement or a memorandum of understanding is drafted and the parties are free to take the final resolution to their individual attorneys to review and advise before executing. If you need guidance on divorce and family law matters, contact The Salvo Law Firm, P.C. Our law firm serves clients from NJ facing a variety of family issues. If you need our quality services, contact our law firm for a consultation.